This year was my first time having a child in school all day! That means, I am now making home lunches all the time! 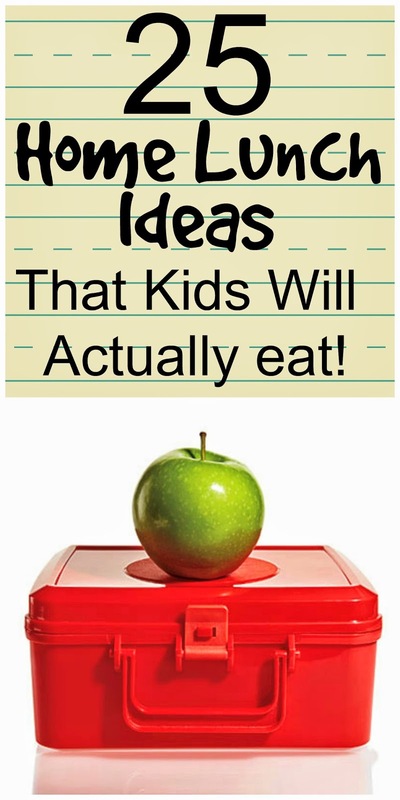 My daughter doesn't love sandwiches so I have come up with a little list of things that she will actually eat! I also found these amazing Bento Boxes. I hadn't seen them before this year, but now I see them everywhere. We bought a few and it makes lunch so much easier! 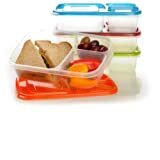 You can buy 3 of the 3 compartment lunch boxes HERE for only $13.99. BBQ Chicken Sandwich. Make this recipe and spit it up into single servings, put them in baggies then freeze them. The night before, stick it in the refrigerator then make the sandwich in the morning.